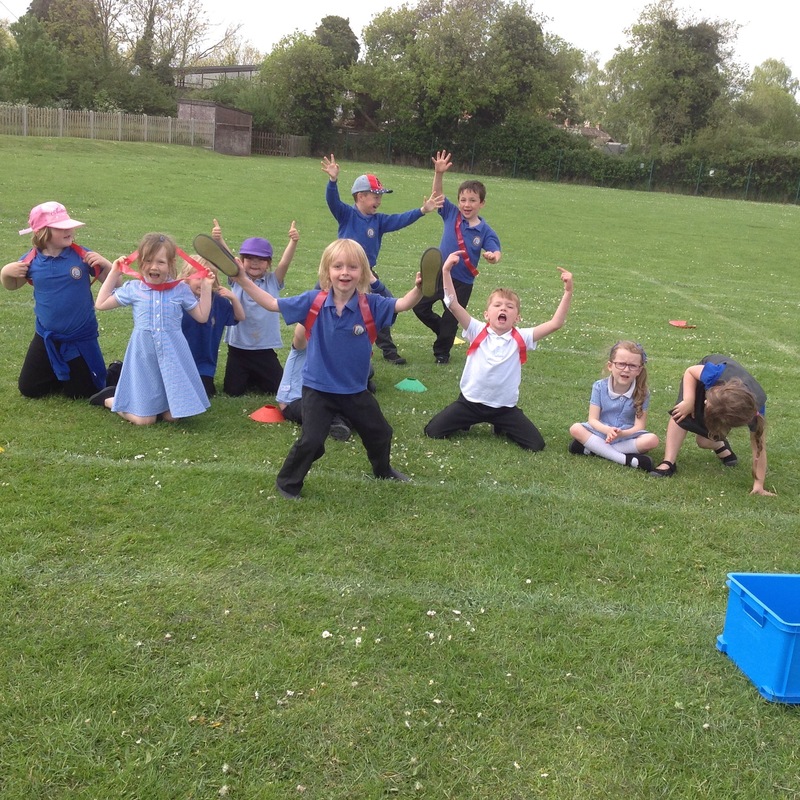 Fun and games this afternoon! 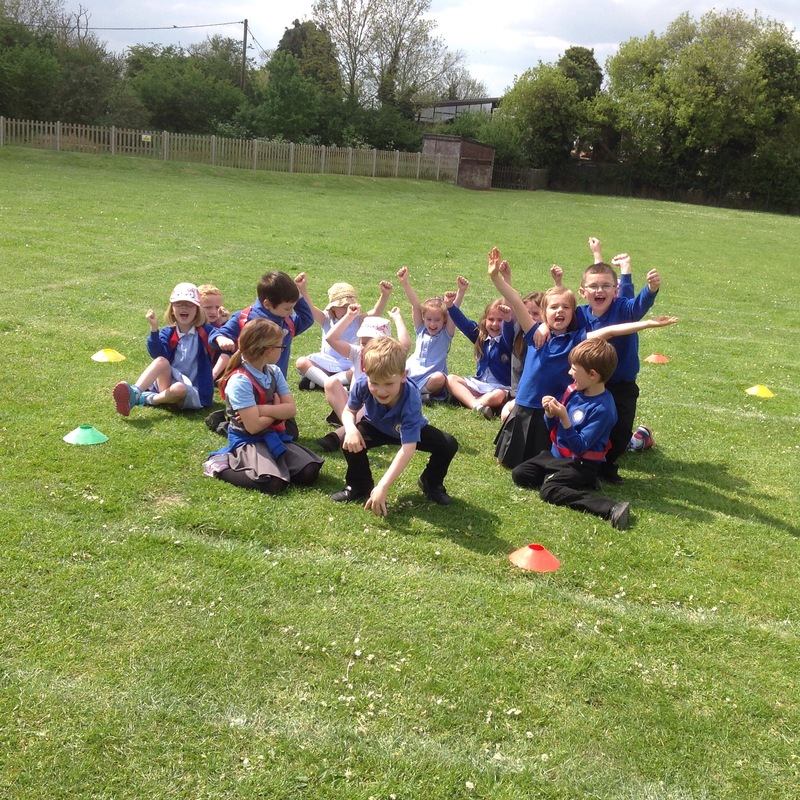 We enjoyed being out in the sun this afternoon playing Scatter ball and practising races! Fab photos!!! They look like they are having a fantastic time!